There's something special about belonging. You're in. You're connected. You're appreciated. 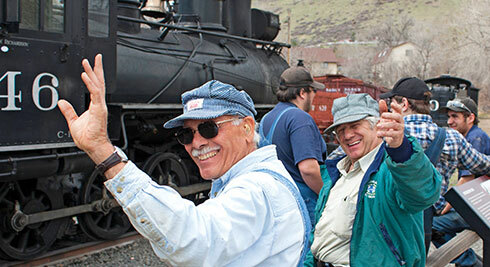 At the Colorado Railroad Museum you're invited to enter the stories and experiences of the colorful railroads that helped shape Colorado history. It's an adventure as old as the rails themselves and as new as your own discoveries. Come see why it's so easy to become a member and lose track of time. 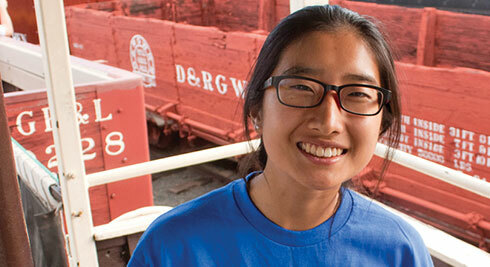 Your ticket to experience railroad history! 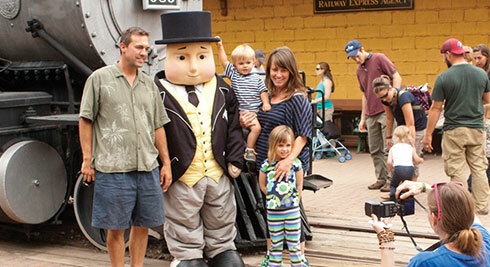 Annual membership comes with many benefits including year-round access to the Museum's artifacts, exhibits, model trains and special events that have made the Colorado Railroad Museum a favorite destination of families and railfans for over 50 years. 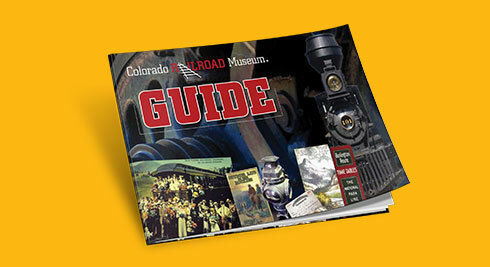 The Colorado Railroad Museum reserves the right to change the terms of any membership offering at any time. Founded in 1959, the Colorado Railroad Museum (Colorado Railroad Historical Foundation) is a private, not-for-profit 5001(c)(3) organization. All membership levels are 100% tax deductible.